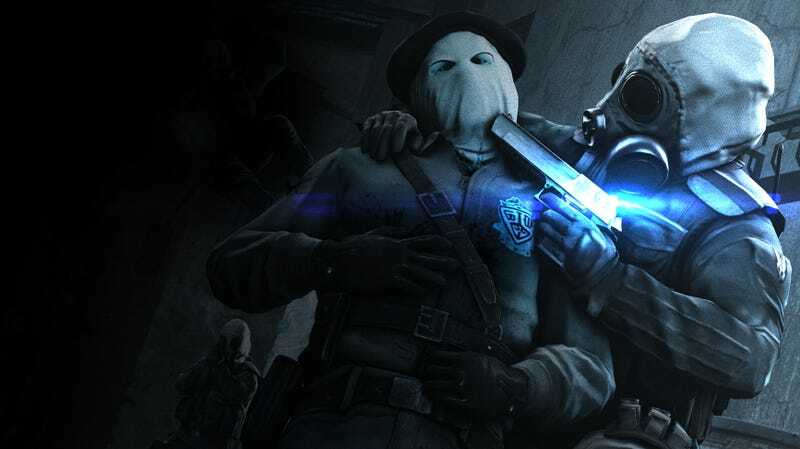 Have you ever been a jerk or cheated in Counter-Strike? No? What about in other Steam games? Now, that might come back to bite you, thanks to CSGO’s “Trust Factor” matchmaking system. The Trust Factor system arrived late yesterday as part of a game update. Valve’s goal here is simple: to match you with people you enjoy playing with and against, which it measures, in part, by how long you stay in matches and the number of reports (or, hopefully, lack thereof) submitted against you. Valve refrained from going too deep into specifics for fear of stressing players out while they’re playing, and also because the system is “constantly updating,” which they say would render a list of factors obsolete pretty quickly. Valve clarified, however, that as long as you stick to the straight and narrow, you should be fine. “We want to make sure that all you have to do to improve your matchmaking experience is continue to play CSGO and other Steam games legitimately,” Valve wrote. Vía https://steamed.kotaku.com/what-you-do-on-steam-can-now-influence-who-you-play-aga-1820449461 ʕ ᴖᴥᴖʔ Subscribe to me here on Youtube! Previous Post Tomorrow’s Comics Today With A Comic Show: Laughing Batman And Loki Supreme!